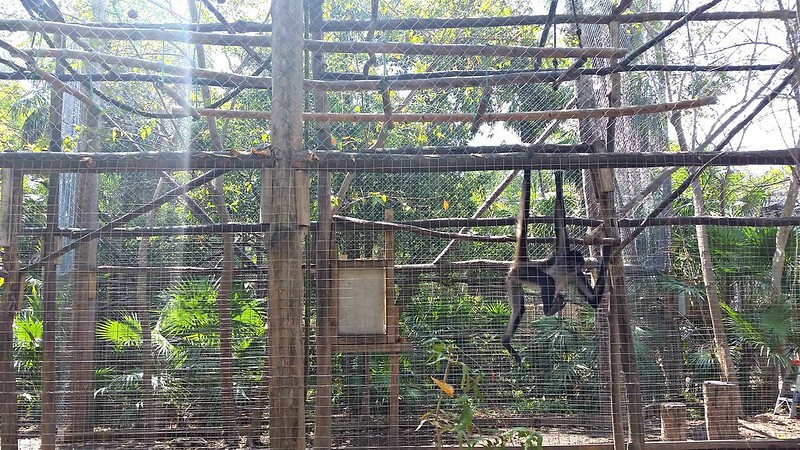 Wildtracks is a wildlife rehabilitation center in northern Belize, which helps rehabilitate manatees, howler monkeys, and spider monkeys. 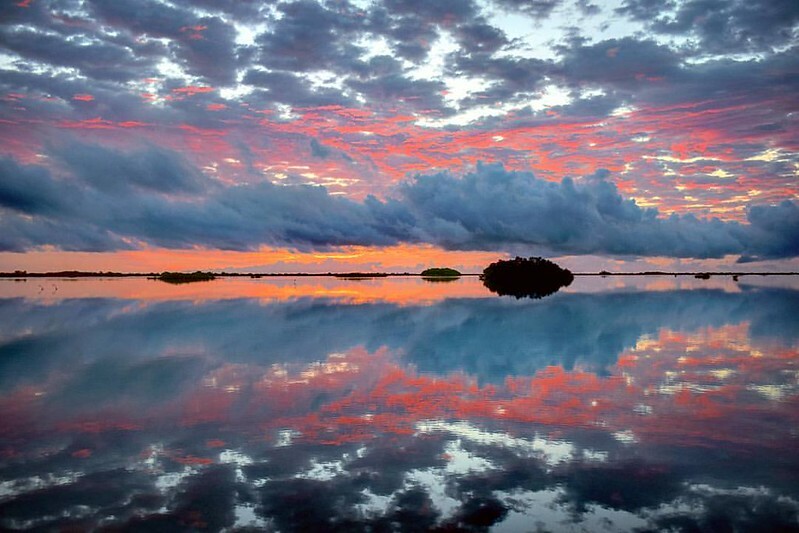 They’ve led the way in conservation, by decreasing the population of confiscated wildlife in Belize by an estimated 90%. 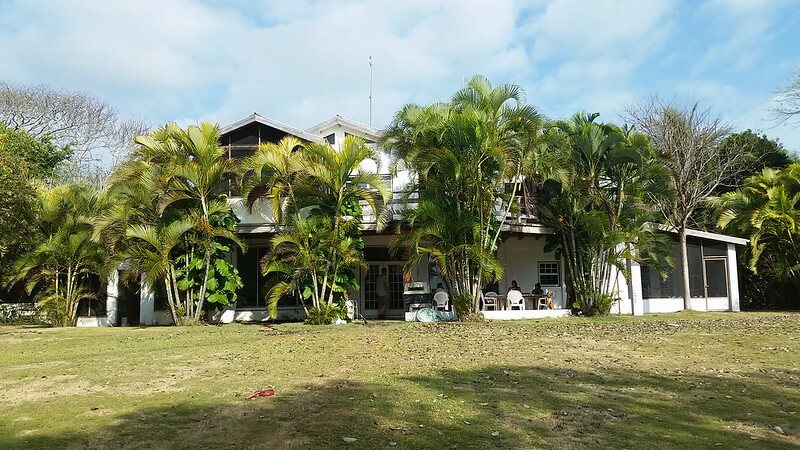 Wildtracks is located in Sarteneja, a small fishing village in northern Belize. 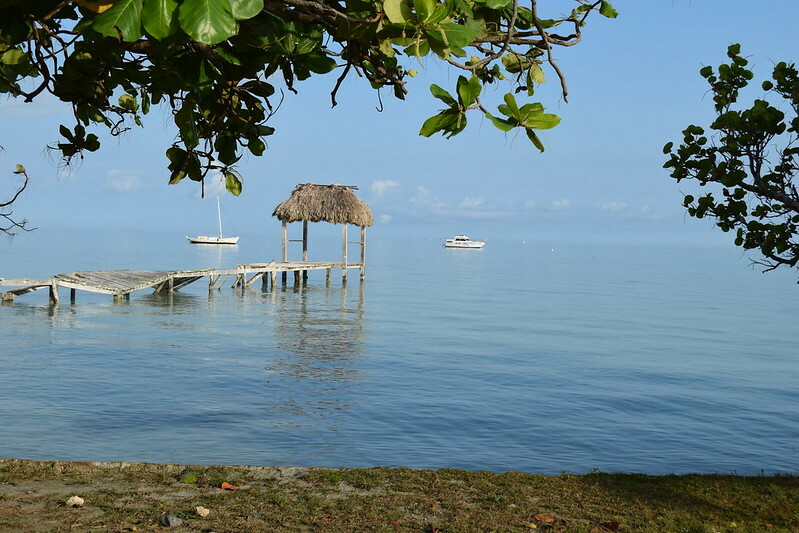 To get there, I first flew from O’Hare airport in Chicago to Belize City, Belize. Anyway, from the Sarteneja bus stop, a member of the Wildtracks staff picked me up and took me on the 15-minute ride to the center. What it’s like to volunteer at Wildtracks? 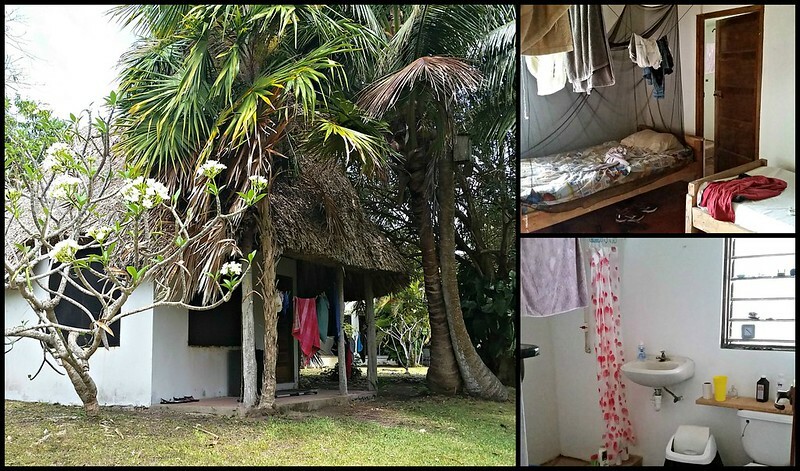 The accommodation at Wildtracks is tropical and incredibly rustic. Each volunteer is assigned a cabana, with their own bed, outfitted with a mosquito net canopy. The showers are cold, but refreshing, and the room is filled with lines for hanging hand-washed laundry. The main guest house has a communal living room, dining room, and kitchen that they operate on solar polar. They have internet access on some evenings, as well as, a wide range of books, board games, a resident dogs to keep everyone entertained. 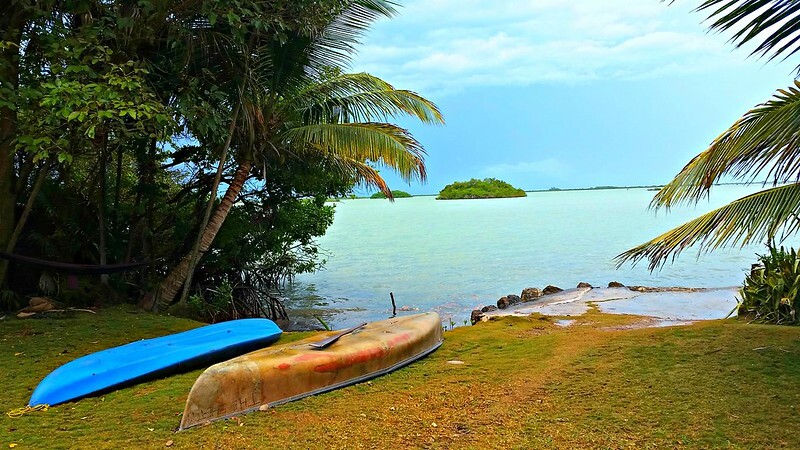 They also had kayaks for use during the day, and a stunning view of the lagoon. Just check out that sunrise! 😮 Volunteers are provided with all meals at Wildtracks. Breakfast is self-serve, with cereal, toast, coffee, and eggs. 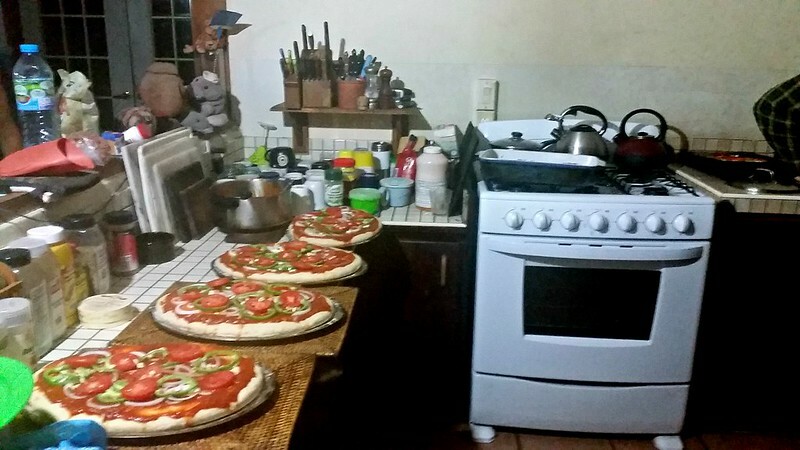 Lunch consists of Belizean staples, like rice, beans and tortillas, while dinner is more international, with items like pizza, fried chicken, and veggie burgers. 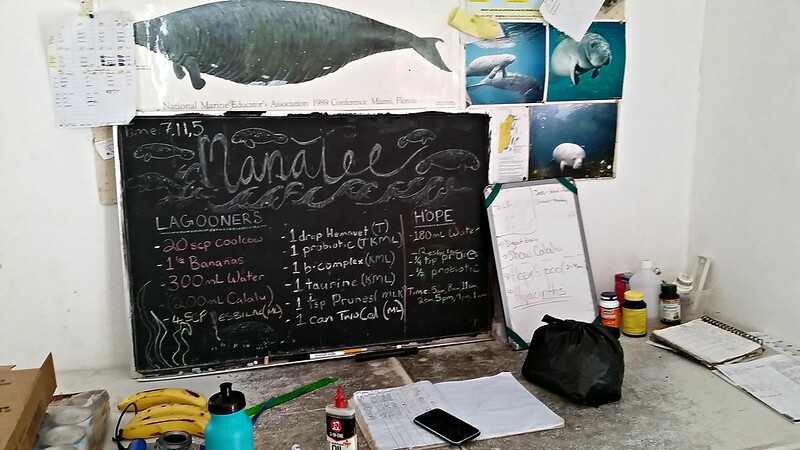 During the first few days at Wildtracks, volunteers are given an orientation on what the organization does for the howler monkeys, spider monkeys, and manatees in Belize. 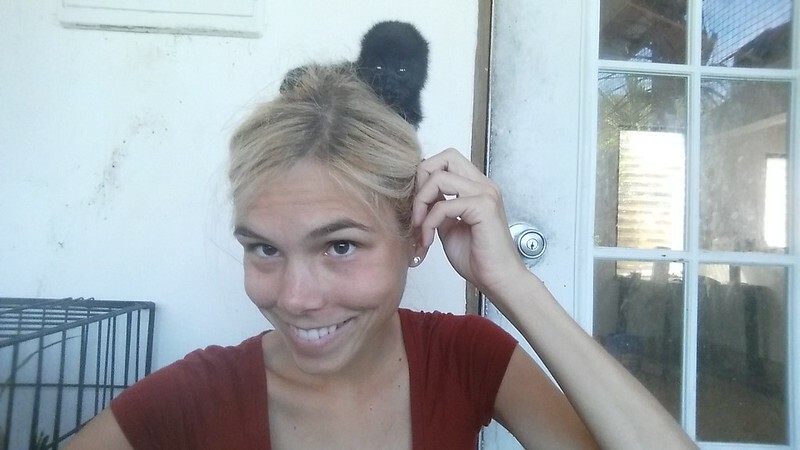 What does Wildtracks do for Howler Monkeys? 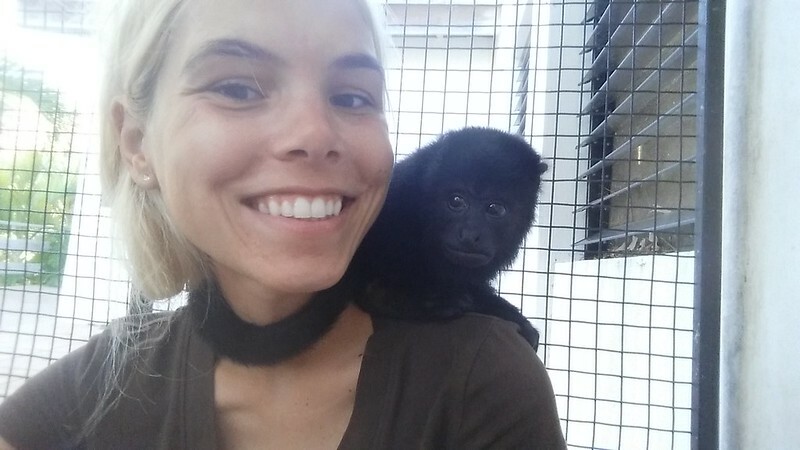 The Black Howler Monkey is a native and endangered species in Belize. These loud primates are aptly named for their screeching howls, which are used for communication. They are mostly sent to the rehabilitation center after they were inadequately kept as house pets. Howler Monkeys eat mainly leafy plants; however, as house pets, they are feed usually fruits and table scraps. Most howler monkeys don’t last more than 6 months in captivity. 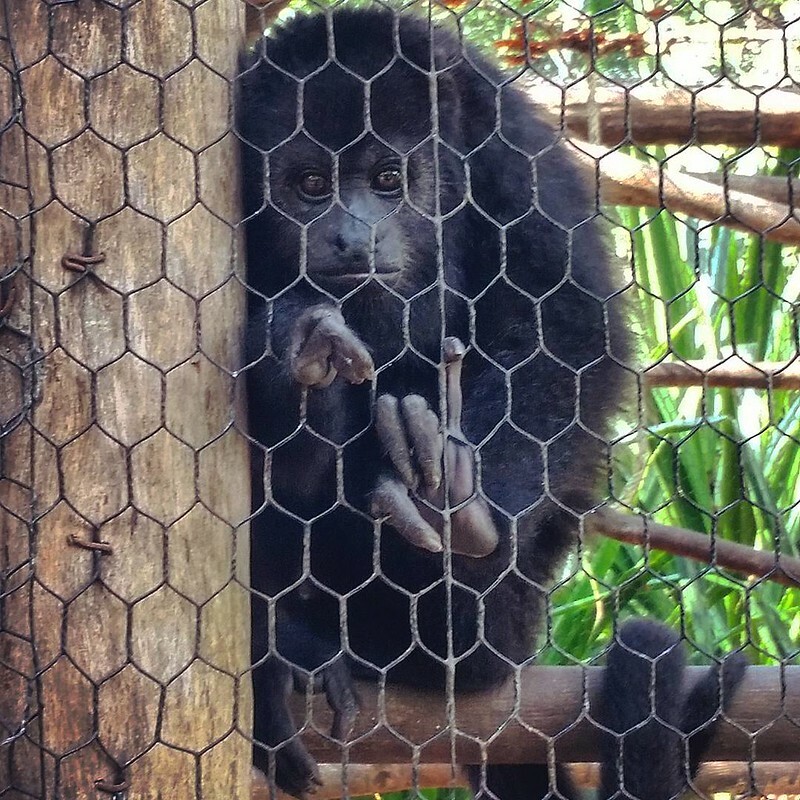 For this reason, howler monkeys come in very young, malnourished, and most likely suffering from PTSD, since their mothers are typically shot during their initial capture. 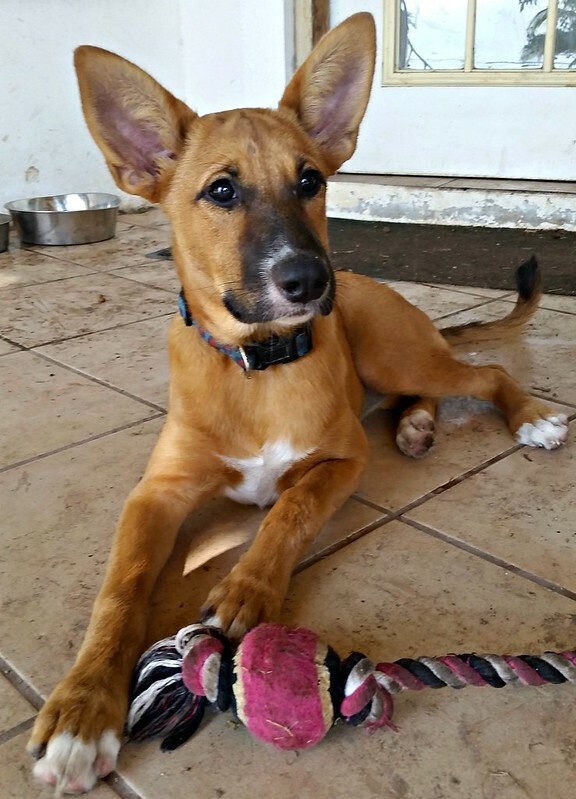 As such, their first stage of rehabilitation is crucial, with advanced nursing care. 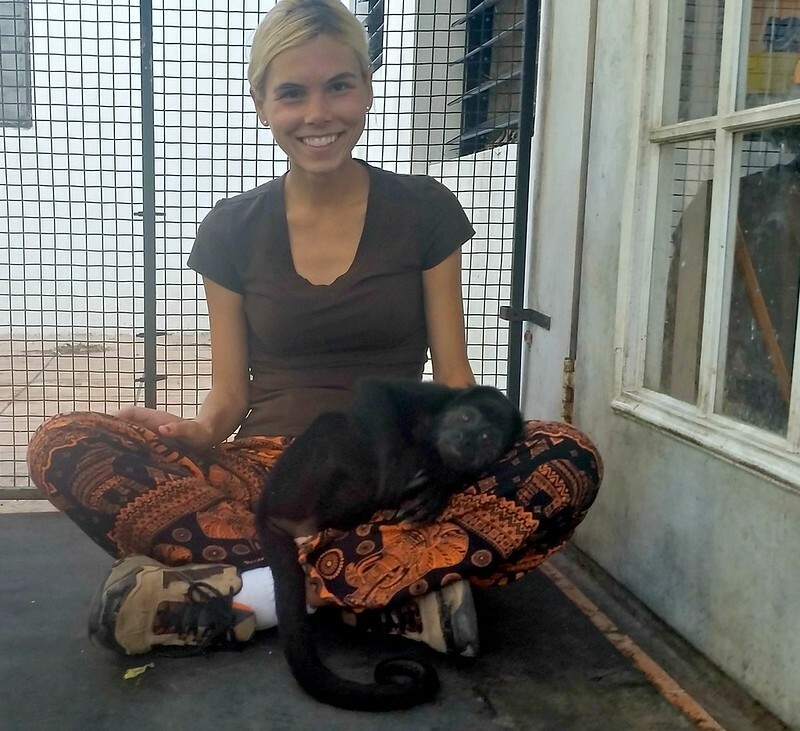 The volunteers take shifts as surrogate mothers, spending anywhere from 12-24 hours per day with each monkey, making sure their social and behavioral needs are met. 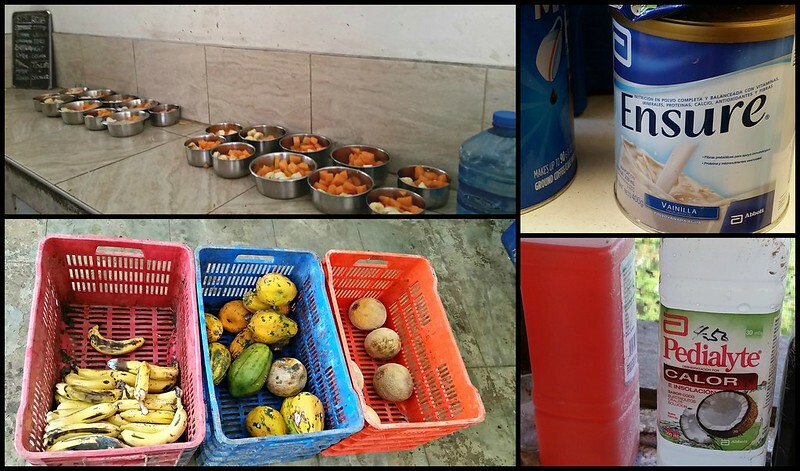 They also syringe feed the monkeys a milk formula, treat them for parasites, and provide them with a variety of leafy plants and some fruits. 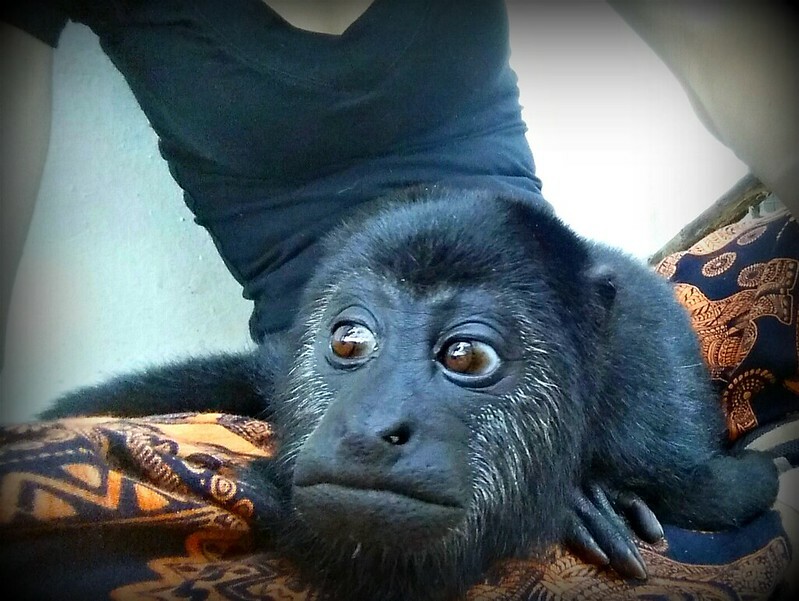 After the monkeys recover from this first stage, they are slowly weaned off human contact. 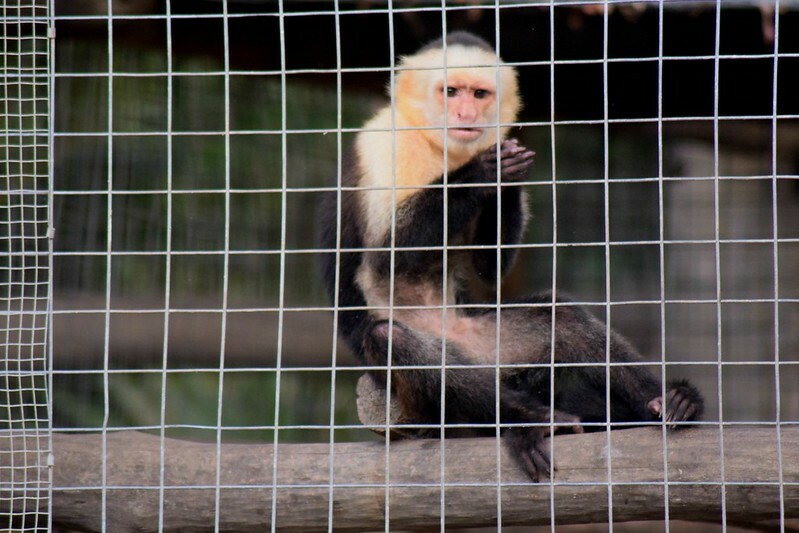 Volunteers spend about 2-4 hours with the monkeys, increase the size of their meals, and decrease their feeding times. 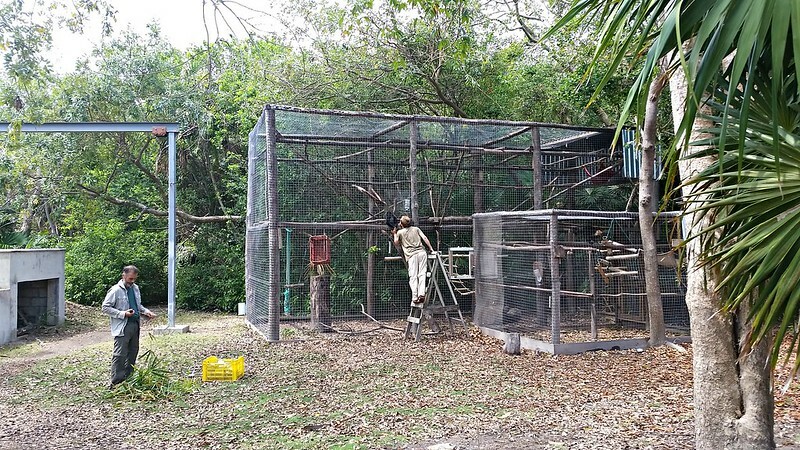 In the final stage of rehabilitation, the monkeys are not kept in a cage, but are given space in a section of forest, surrounded by electrical fence. They are offered meals, but receive no human contact, and are encouraged to forage for themselves. 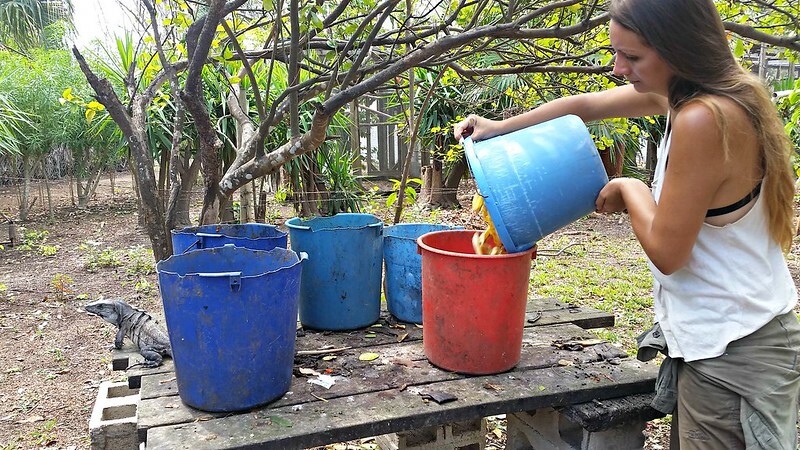 This full process can take 1-2 years, at which point the monkeys are released into a local nature reserve. They are continually tracked post-release as well, to ensure that their rehabilitation was successful. 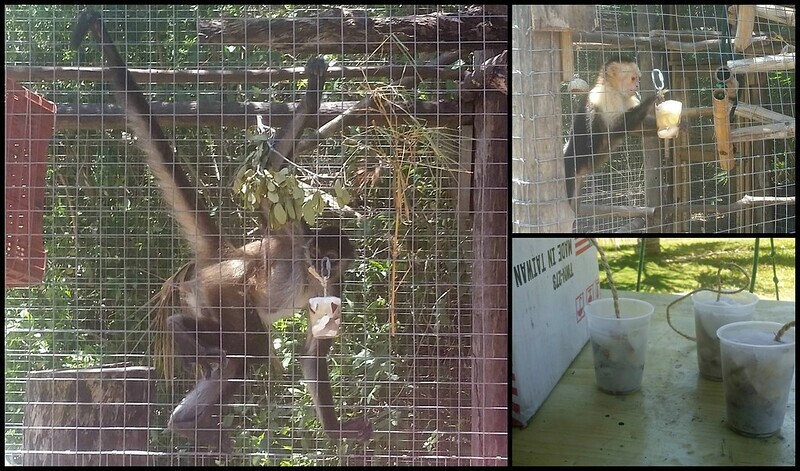 What does Wildtracks do for Spider Monkeys? The Yucatan Spider Monkey is also a native and endangered species in Belize. They are mainly arboreal, spending their days swinging in the trees, foraging for food. They are also one of the most intelligent monkey species. Their main threats are pet trade and habitat loss. 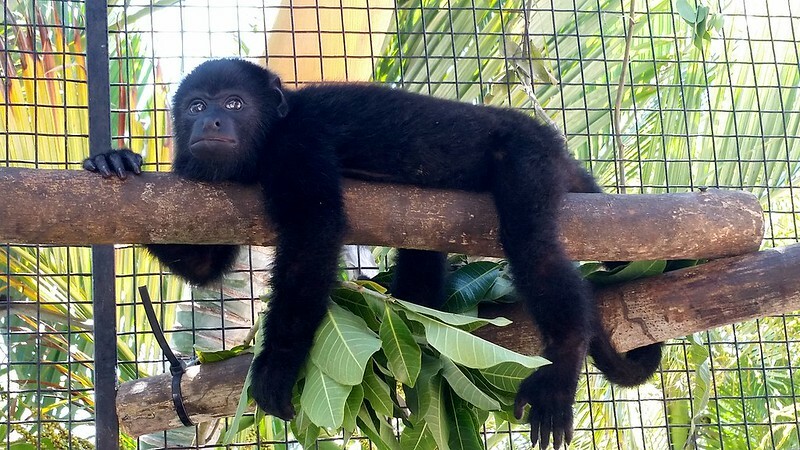 Unlike howler monkeys, spider monkeys eat mostly fruits, so as house pets, they are usually fed an adequate diet, and last a lot longer in captivity. For this reason, they are typically brought to Wildtracks as adults, where they go through a similar process of rehabilitation. 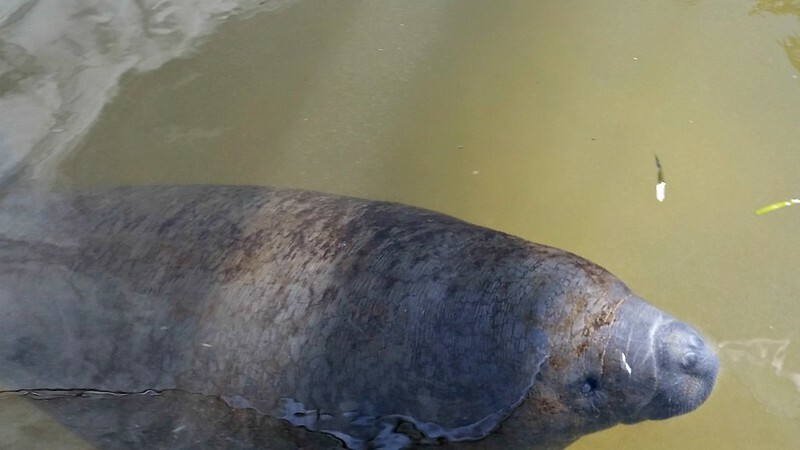 What does Wildtracks do for manatees? West Indian Manatees are a large, gray marine mammal, native to Belize. They live in shallow, slow-moving bodies of water, and are mostly brought in for injury, when boats hit them for driving too fast. When they are first brought to Wildtracks, they are placed in a small, warm pool, where they are fed frequent meals of milk supplement and sea grass, given treatment for injury, and monitored 24 hours per day. After their initial recovery, they are placed in a larger pool, where volunteers socialize with them, and provide them with exercise by swimming with them three times each day. I was lucky enough to swim with Hope, a baby manatee, who loves socializing with volunteers. 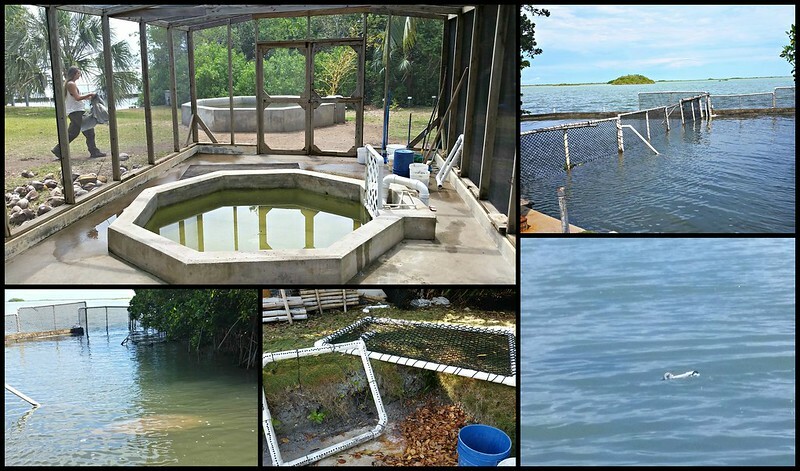 Anyway, in the next stage of rehabilitation they are placed in a fenced-in portion of the lagoon, where their human contact is limited. They are also given an artificial sea grass bed, made from industrial pipe, where they are encouraged to eat on their own. 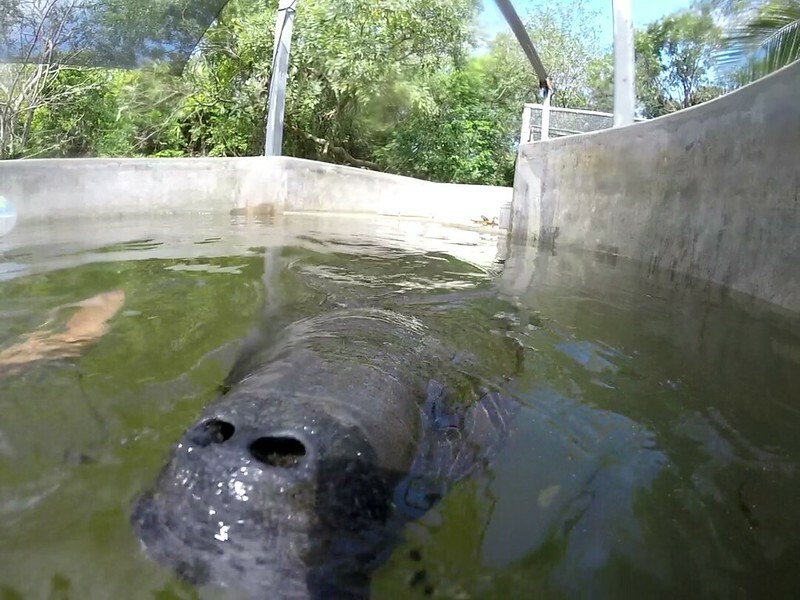 In the final stage of rehabilitation, the animals are slowly released back into the lagoon, with a tracker placed on their tail for monitoring. What other animals are there at Wildtracks? 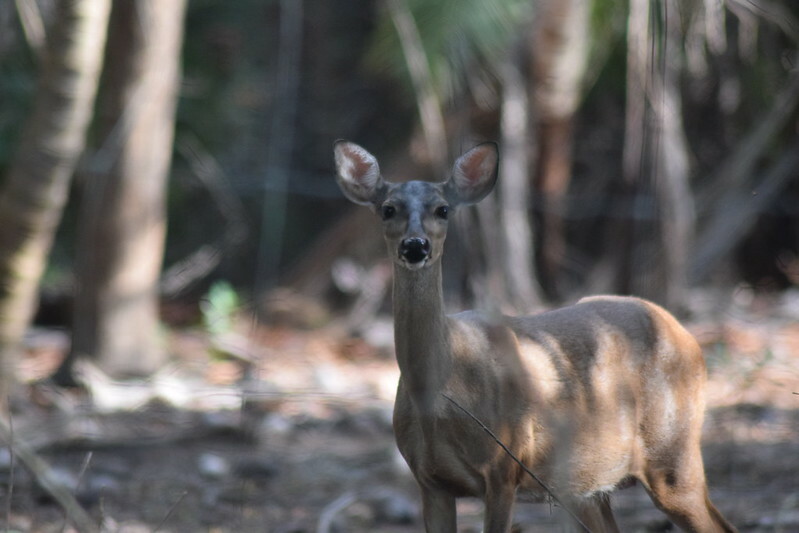 Wildtracks doesn’t just have monkeys and manatees. 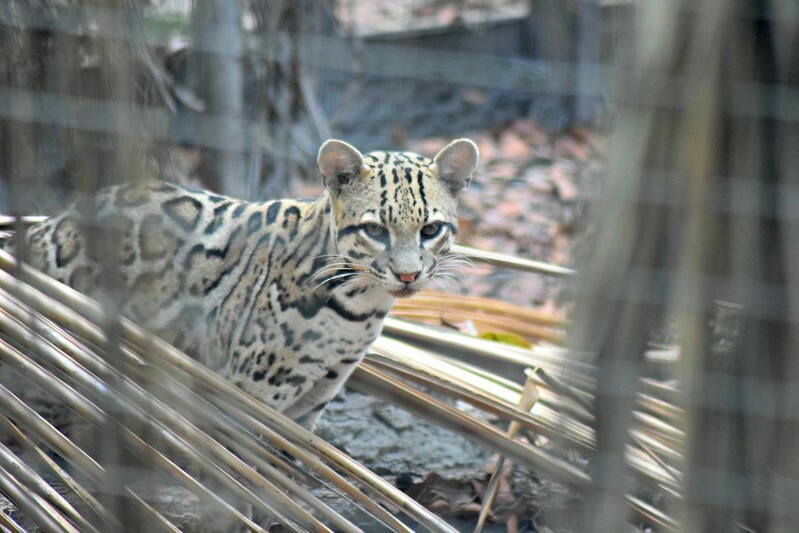 They also have peccaries (hog-like mammals), whitetail deer, an ocelot, and a margay (nocturnal cat), which they attained after a local zoo closed down. The volunteers feed these animals as well. 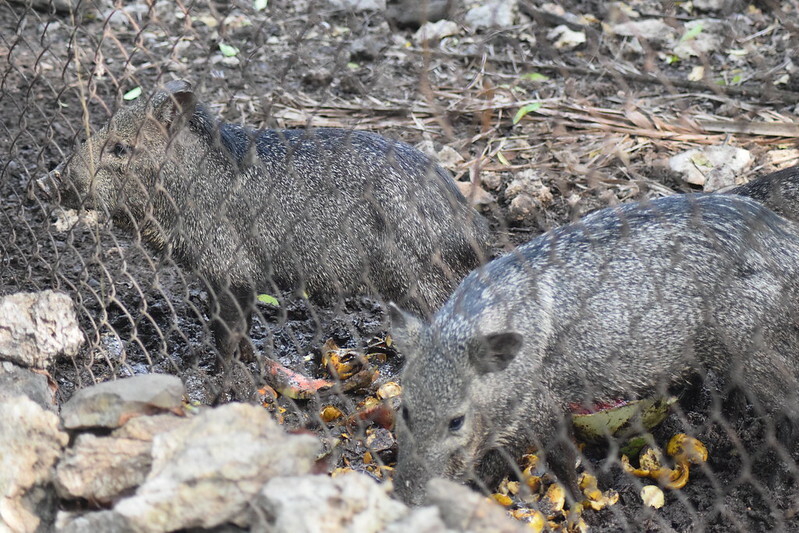 The peccaries, like hogs, are fed fruit scraps, while the cats are fed slaughtered chickens. 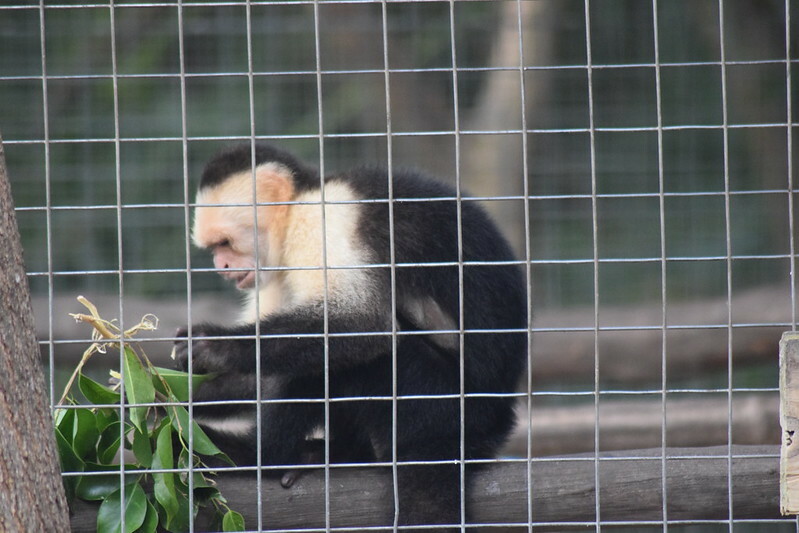 Additionally, they have resident monkeys, which are not suitable for release, including a spider monkey with an injured spinal cord, and a non-native Capuchin monkey, which was illegally smuggled into Belize. Volunteers provide these monkeys with behavioral enrichment, like these popsicles made from banana, coconut, raisin and peanuts. What was my favorite part about being at Wildtracks? They were comical to watch, as they would spend hours playing and wrestling one another. The volunteers are encouraged to smile and purr in response. If you want to know more about Wildtracks, or contact them to volunteer, feel free to click the link below. 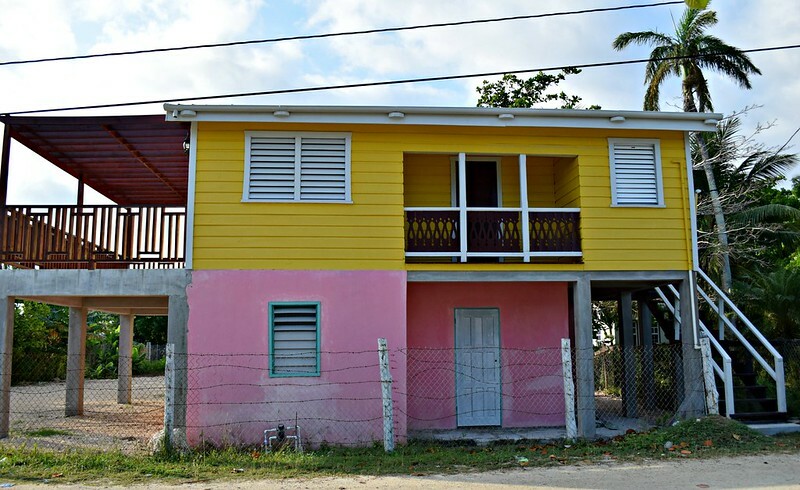 Excellent article, loved the pictures, Just one question where is Belize, if you can update it with it’s location. Plus how you register yourself and safety point of view. And what are medical facilities. 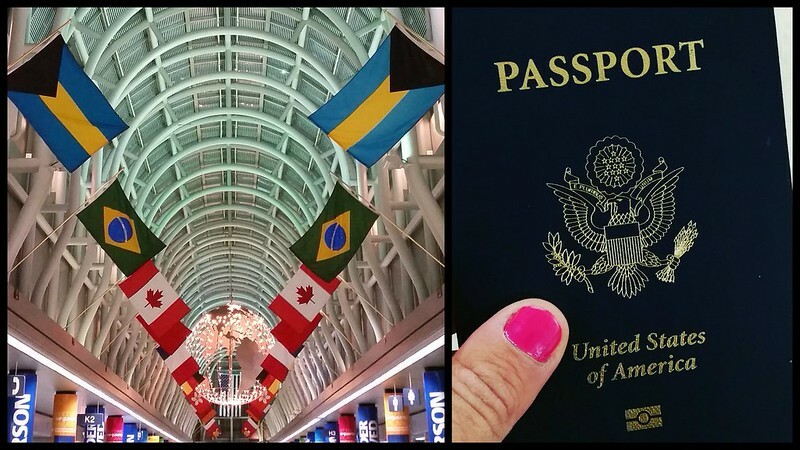 You are most welcome, TBH I didn’t thought ever to register myself with my consulate upon arrival. It’s a good point, seriously! Wow this looks like a great initiative. 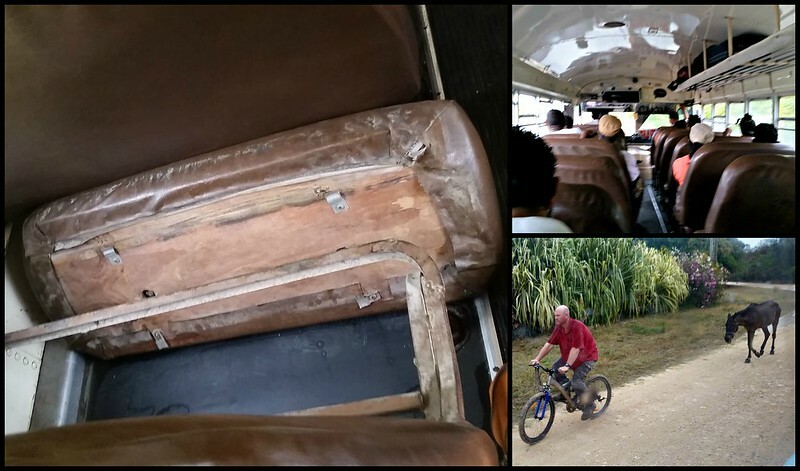 How do they fund this project? This was awesome, thank you! I just signed up to volunteer in the fall. 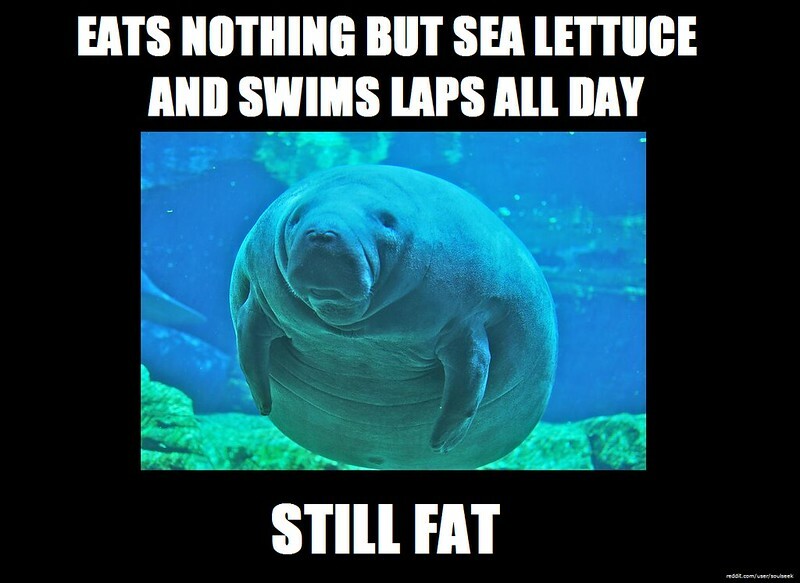 I can’t wait to work with the manatees! Any other suggestions for a first time volunteer from the states? That’s wonderful! You will work with wildtracks? For how long? Hi Megan, I lost your blog after my comment, but just found it again. I leave in 4 weeks for Wild Tracks. I will be there for just 3 weeks. 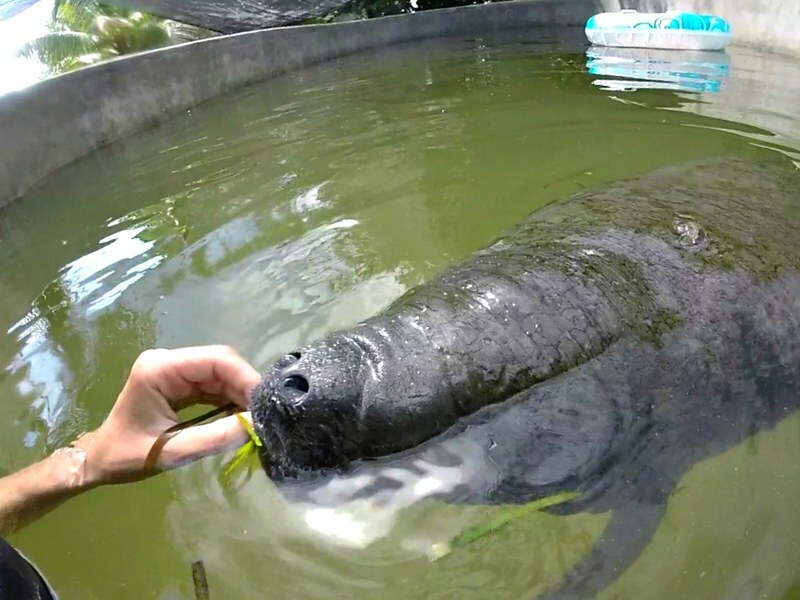 I’ve been in contact with their Volunteer Coordinator and will be working primarily with the manatees. I’m a registered veterinary technician, so I hope to help in any way I can, including any veterinary care. I’m sure you’ll do great! Enjoy! That looks like a great life! Of course! All the best in the new year! What time of the year were you there and can you comment on the bugs/mosquitoes? I was there in spring and the mosquitoes were quite aggressive. I would bring bug spray. Hope that helps! I volunteered in September. The mosquitoes were horrible. At times, and various locations at Wild Tracks, it was like walking into a wall of mosquitoes. You are not allowed to wear bug spray while working with the animals. 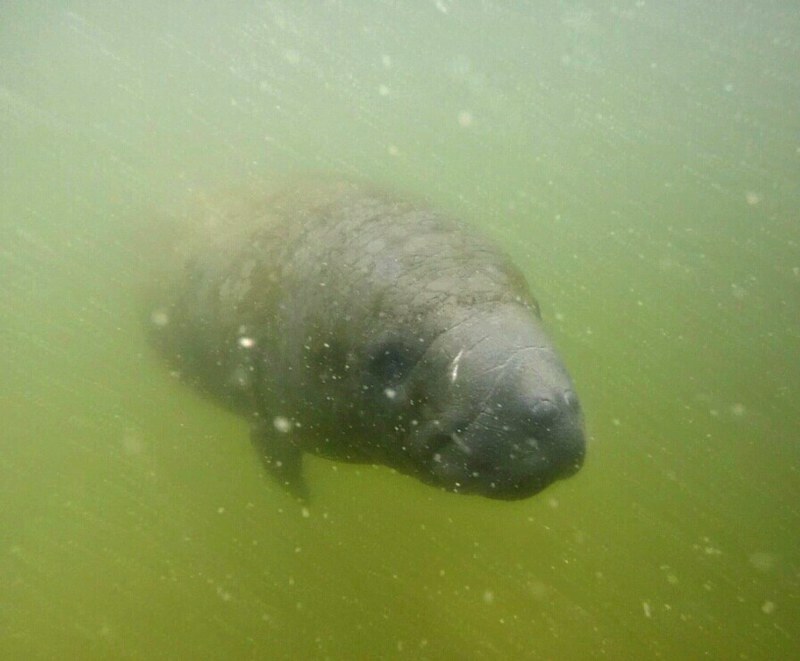 You don’t want to expose them to any chemicals and if you are working with the manatees, you don’t want it in the water as it could harm the manatees. I highly recommend, no matter what time of year, bring a mosquito jacket and face net, and for your cabana a camping cot net. These can be purchased on Amazon or any outdoors store. Bring loose long clothing – long sleeve shirts and pants. This will also help. Keep in mind these are articles of clothing that will get messy and disgusting by the end of the 1 month volunteering. Don’t bring stuff you would want to wear again. I went to the Goodwill and picked up stuff.